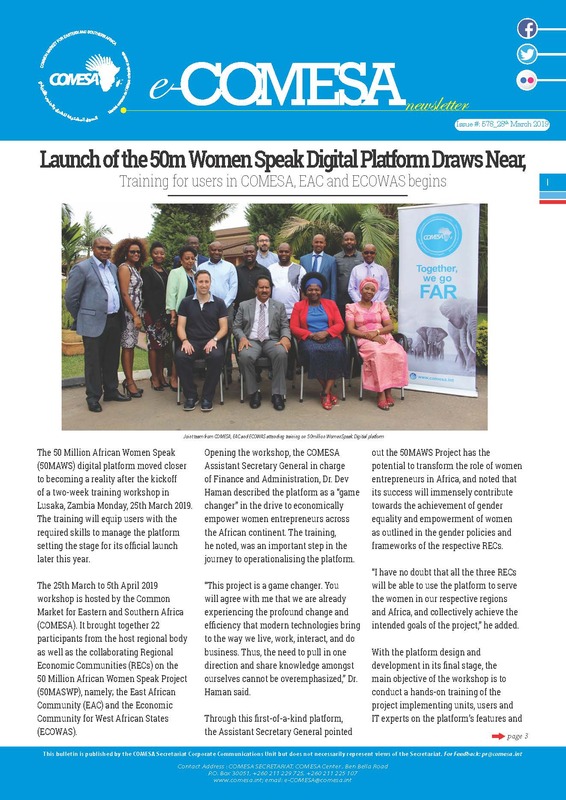 Livingstone, Zambia, Tuesday, April 9, 2019: The Commonwealth Law Conference opened in Livingstone Zambia, today with the COMESA Court of Justice showcasing its new digital court system. The Conference brings together over 500 lawyers from more than 40 Commonwealth countries out of which nine are COMESA Member States. The one-week conference was opened by His Excellency President Edgar Lungu of Zambia. Anchored under the theme “The Rule of Law in Retreat? Challenges for the Modern Commonwealth”, the forum provides the COMESA Court of Justice a platform to market it’s services to the legal professionals in attendance and to showcase its new digital evidence management system – CaseLines Evidence Management System. The Court introduced the Caselines System early this year thus eliminating the need for paper in court by introducing an entirely digital platform with tools which allow the creation and presentation of a fully digital bundle including multi-media evidence. Registrar of the Court Ms. Nyambura Mbatia, who is leading the COMESA team, says one of the challenges that faces the CCJ is awareness and visibility. She said the Court was keen to raise awareness about the Caselines System to the legal practitioners owing to its immense potential to increase the number of cases filed in the regional court. “CaseLines will allow lawyers to file cases, applications and evidence in a secure environment from their own offices, saving costs of copying and transporting paper files and personnel, and at the same time cutting the risk of losing or misplacing files,” the Registrar said. The system also supports efficient pre-trial preparation, especially for lawyers supporting clients in different countries. Besides, it enables Judges to work efficiently from their home offices, thereby improving preparation, cutting unnecessary travel and speeding the process of preparing judgments after a hearing. Out of this forum, the Registrar foresees an increase in cases filed at the COMESA Court and more so as a result of the introduction of Caselines System. Lawyers from COMESA Member States including Eswatini, Kenya, Malawi, Mauritius, Rwanda, Seychelles, Uganda, Zambia and Zimbabwe are participating in the conference. 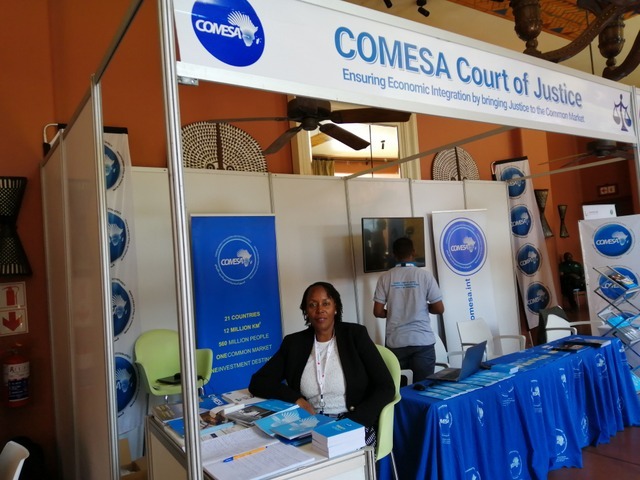 The COMESA Court of Justice is a co-sponsor of the conference.